Ring in the New Year on a beach at one of Mexico’s top all inclusive adults only resorts. El Dorado Royale is on sale this week from St. Louis for January travel featuring savings up to 45%! Experience luxury relaxation and gourmet dining starting from $1,079 for 3 nights. Call 877.439.8747 to speak with a certified travel consultant today. 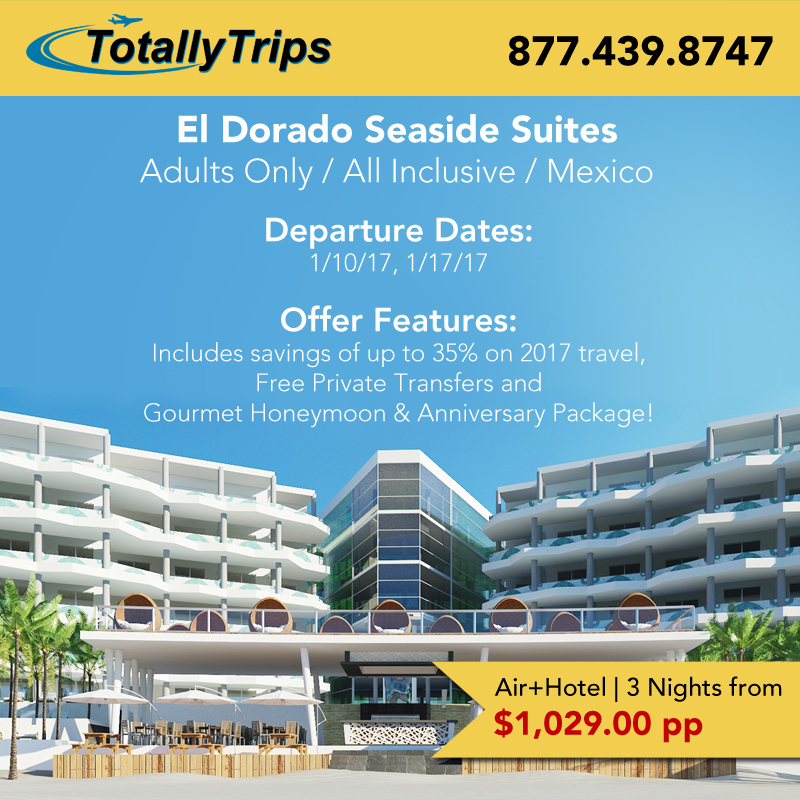 🎊 Ring in the New Year with a romantic getaway to El Dorado Royale! ️This adults only gourmet inclusive resort features luxury accommodations in an #intimate 💋 setting. Experience a vacation you’ll never forget! 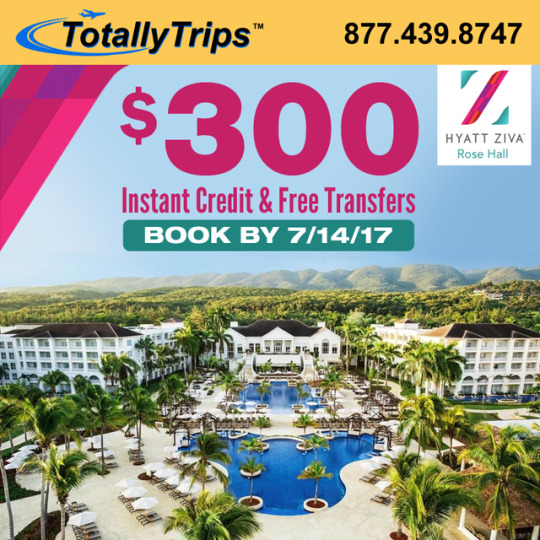 Call 877.439.8747 today or visit http://www.totallytrips.com/last-minute-deals/ to learn more. New Last Minute Deals from St. Louis This Week – Featuring El Dorado Seaside Suites! Come Visit Our Booth This Weekend at Twin City Days in Festus, MO!